The British Empire was the largest and most powerful territorial unit ever created. In every corner of the globe a traveller could find the Union Flag flying above government buildings. However, two world wars and the rise of indigenous nationalist movements throughout imperial territories severely weakened Britain and forced a rapid decolonization effort in the 20-year period after 1945. Britain lost its position as the world’s pre-eminent superpower abroad as Scottish nationalism arose at home. The rise of a powerful Scottish nationalism, which brought Britain face-to-face with an independence referendum on 18 September, is perhaps the most important legacy of the failed empire. The Scots had gained so much from the British Empire since the mid-eighteenth century that its loss in the 1960s rocked the Scottish psyche. If the empire was still an effective force in the world there would be no talk of independence. But despite the efforts of historians and politicians to convince us that there was a powerful British identity forged in the late-eighteenth and early-nineteenth centuries that can still be relevant today, any such identity was based heavily on the shared experience of empire. When the empire and all of its attendant benefits spectacularly ended, so too did much of the Scottish enthusiasm for the British political state. The empire, after all, was one of the most important components of modern-day Scotland and the identity of its people. From the Act of Union in 1707, Scotland’s involvement in commerce, missionary activity, cultural dissemination, emigration, and political action could not be dissociated from British overseas endeavours. In fact, Scottish national pride was closely linked with the benefits bestowed on this small nation through its access to the empire. Before the mid-1960s, support for the Scottish National Party (SNP) at Westminster elections was almost non-existent. 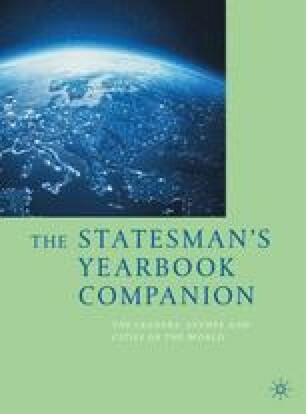 When the imperial component of their identity was undermined, voting records show that many Scots responded by turning to an independence-seeking nationalism. By examining the opinions of Scots from numerous professional and personal backgrounds during the era of decolonization, we are able to understand how much the empire meant to them. With the empire, Britain offered Scotland opportunity, prestige, and power on a global scale. When this outlet closed it may well have ended Scottish interest in Britain, too, as this once-proud imperial nation looks to reinvent itself on the global stage. Bryan S. Glass is a Senior Lecturer in Modern British and British Imperial History at Texas State University. 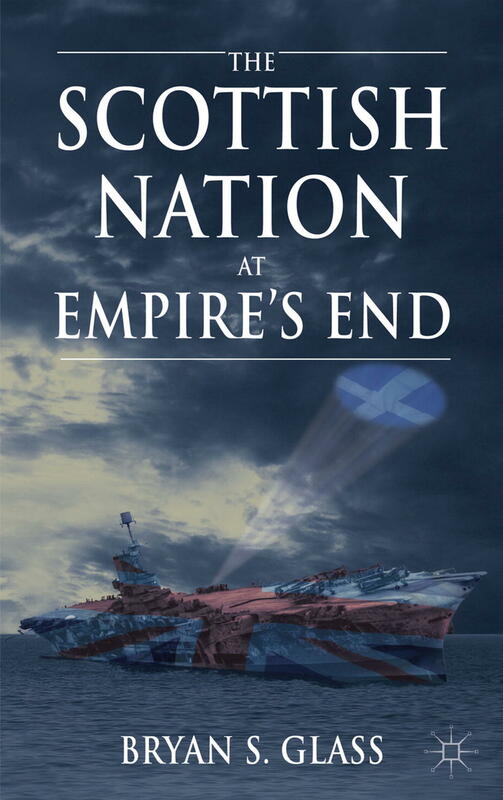 In his first book, The Scottish Nation at Empire’s End , Glass discusses how the rise and fall of the British Empire profoundly shaped the history of modern Scotland and the identity of its people.